Become part a team that's transforming careers and innovating Scotland. Passionate about sharing your love for well-crafted code? Help us train the next generation of computer programmers & software developers. At CodeClan, we deliver a range of courses to help people attain the knowledge and skills they need in the tech sector. 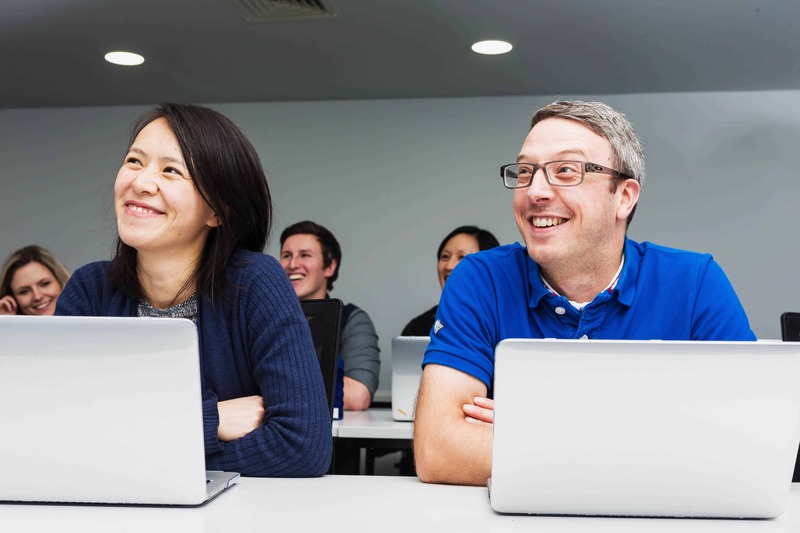 We teach programming in a friendly, easy to digest manner and make coding accessible to people from all sorts of backgrounds. As a growing business, we can offer flexible opportunities for you to pass on your passion for digital. Our culture is friendly and open. So, if you want to be part of a great team where you’ll be pushed out of your comfort zone and build on your existing skills, then join us at CodeClan. Help to shape the future of CodeClan with your ideas and your passion. To understand how we use your information when you apply for a job with us, read our Job Applicant Privacy Notice.